Highways England has recently set out a plan to spend £150m on improving our road network and the way we use it. The innovation Strategy 2016 puts forward a detailed plan which will help our roads to keep pace with transport technology across the world between now and 2021. This is of course, going to change the nature of the road haulage, North West England, making it safer and more efficient. 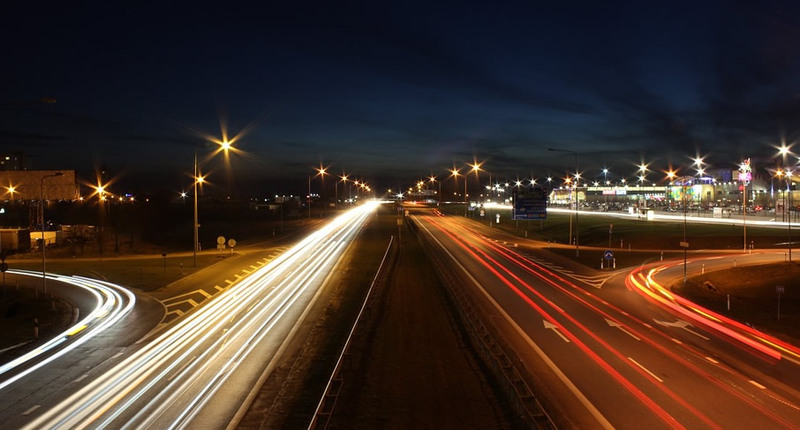 Highways England are looking to revolutionise the way that we use technology on our roads to support key priorities in the Road Investment Strategy 2015/16. Some of the first projects to be funded include the delivery of a connected corridor in the South East to allow for freight platooning. This is expected to help increase the capacity of roads and allow smoother transportation of large and unusual loads. Tunnel testing detection systems, traffic management systems (M25) and ‘smart motorways’ are also expected to be introduced. Radar technology will be will be used to identify stationary traffic in live lanes as well as live fuel price signs on the M5. Increasing the safety of the road network is paramount for the Strategy which will look to support deployment of vehicle safety technology before 2040. The strategy states that testing for autonomous (driver-less) vehicles will take place as early as 2017. New intelligence led programmes will be developed to create safer driver behaviour. Highways England aims to develop a network that fits in with our natural environment. Funding will be put into alternative fuel systems for cars and freight with the aim of working towards a low carbon future. To achieve this, the government will build relationships with supply chains and look at how we can work together constructing vehicles using low carbon methods. Platooning; the connection of vehicles is already being trialled which will allow for smooth braking acceleration on our networks. However, further research needs to take place looking at infrastructure and technology that will support this. We can use ‘Big data’ already available to us to understand more about the way we use our roads and our expectations. Highways England will use this information to build the ‘next generation’ of smart roads which will help to control flow, add incident detection and improve performance on A roads. To achieve the new standards set out by the strategy, the government will need to be open to exploring automotive and road technology. A new test innovation centre will pioneer and drive technology in this field, helping each industry who relies on our road network.